All of our locksmiths are trained to a minimum of NCFE & City Guilds level 3 in locksmithing. Every job we do is fully insured by our competent broker. Every employee can explain more if required – just ask, but be assured we are covered for any misfortune that may arise. We can gain access by non-destructive and destructive means, if necessary. We also offer an upgrade service which includes; high security & digital entry. We’ve Provided Locksmith Work Across The Country. We’ve worked for national chains & small homeowners. Here at All Access Locksmith & Security, we’ve provided our locksmith service across the UK. We’ve worked on subcontractor basis this is why we’re able to offer a more affordable price when you come direct to us. Locked yourself out? Lost your keys? All Access Locksmith & Security offer a professional service to gain entry. 9/10 we can gain entry with non-destructive means. If the need arises for destructive entry we’ll always replace with the best quality product available. Moved into a new property? Do you know who has keys? When moving home it’s always better to be safe than sorry. 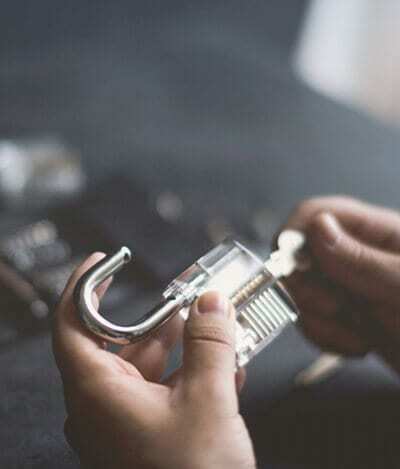 Our lock change service is ideal for new homeowners. We can also offer an upgrade safer to keep your mind at peace. On numerous occasions, All Access Locksmith & Security have saved homeowners from going through the trouble and expense of replacing a full UPVC door or window when it can actually be repaired. Do you have damaged UPVC windows or doors? Contact us today. "Realligned Two Doors, Fixed Locks On Windows"
"Excellent service very fast and efficient"
At All Access Locksmith & Security, we are fully qualified to supply, install, maintain and repair all of our alarm systems. Our burglar alarm systems are of the highest standards so you can rest assured that your home will be safe. In Cleveland crime has gone up by 9.1% since last year and has consistently increased year on year. Don't wait to become a crime statistic. Here at All Access Locksmith & Security, we provide professional & affordable CCTV solutions. Lost your keys? Locked out of your own home or office? All Access Locksmith & Security can gain entry through none destructive and destructive means if necessary. We also provide a repair service and an upgrade service.